Thank you for the opportunity to showcase the state of Oklahoma as a viable location for your future film or television project. Browse through our Locations Directory for additional film-friendly locations! Review more information about the Oklahoma Film Enhancement Rebate Program! 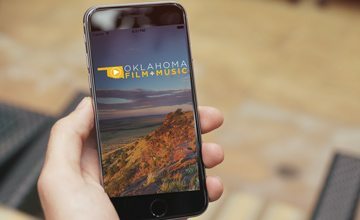 Find professional Oklahoma crew in our Production Directory!